The International Award Winning book series serves as a companion to in person training or as independent study – offering a proven suite of tools and reflection exercises to target leadership development for individuals or groups. Watch this video by the lead author, Maureen Metcalf, to learn more about the book series. 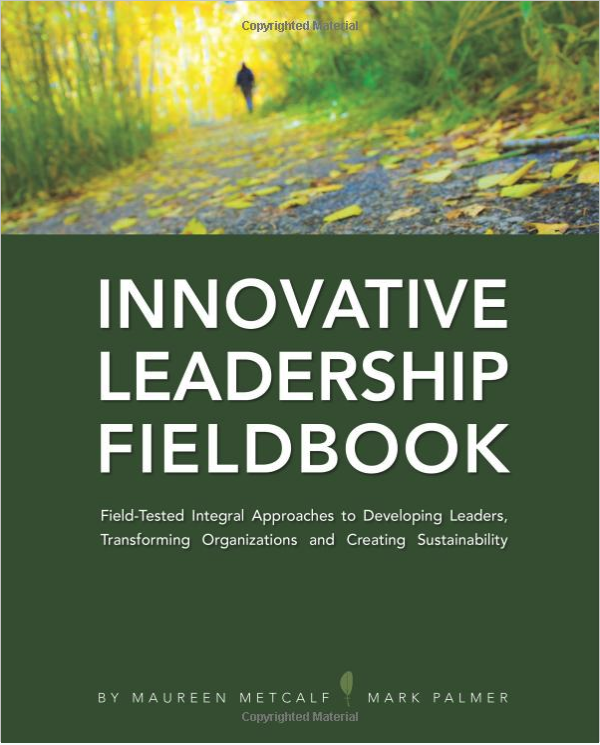 For additional information about the Innovative Leadership Fieldbook or Workbook Series, please click the book image. 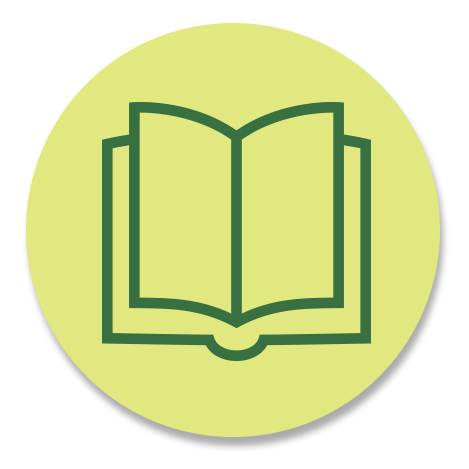 The Fieldbook is currently being used in several university graduate leadership programs. The award winning workbook series provides a practical hands on process, worksheets and reflection questions to help emerging leaders develop and strong leaders improve. It is designed to help leaders through the course of their careers to move from individual contributor through executive. This will be helpful for indivuals as their careers progress and also for companies to provide a comprehensive leadership development system through an employee’s career. On an organizational level, it is useful in succession planning, career development, mentoring programs and coaching. The Innovative Leadership Fieldbook recieved a very positive review by Harvard Professor Jim Ritchie-Dunham published in the Integral Leadership Review. To learn more about the books, please visit the book website. If your focus is transforming your organization, we recommend you consider the book and workbook focused on leading organizational transformation. Contact us to help you plan your leadership development program.